The incredible Mother City has so much on offer and when time is short it’s often difficult to decide what to do and what not to do. 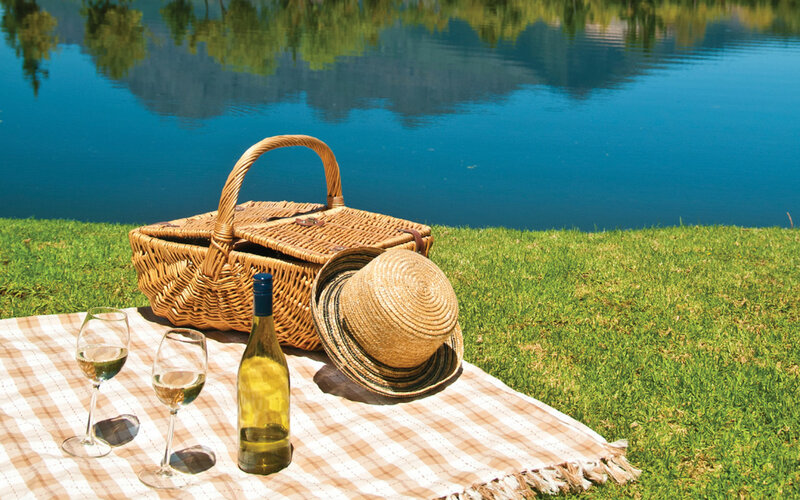 Day-trippers get to visit the much-loved vineyard towns of Stellenbosch, Paarl and Franschhoek and call in at several well-known estates, but they also get to stop at hidden gems that locals tend to keep secret. For more info go click here. Experience the other side of the Mother City with a vibrant, eye-opening half-day township tour. Giving locals and foreigners a glimpse into the heart of real South African culture outside of the glamorous CBD, the day trips include visits to a number of informal settlements, like Langa, Gugulethu and Bonteheuwel, where people were relegated during the dark days of Apartheid. The half-day excursion starts at the infamous District Six, the site where thousands of families were evicted due to racial segregation, and then proceeds to Langa for a walking tour led by one of the township residents. On foot, visitors can immerse themselves fully in the setting and engage with the homeowners, all the while learning about South Africa’s history and the wonders and resilience of its people. For a truly otherworldly experience and a day trip you’re not likely to forget soon, book a cage dive, an underwater adventure that showcases the kings of the deep in their home territory. These excursions for the brave and daring take place in the Gansbaai area, which is notorious for its year-round great white shark population, and divers can arrange to be picked up in Cape Town – Gansbaai is two hours away – or can meet the operator at Kleinbaai harbour. The day tours start at the crack of dawn (the best time to see these master predators in their prime), and thanks to the hundreds of seals that live and breed on the nearby Dyer Island, you’re almost always guaranteed to spot a shark from the safety of the submerged cage. For more go click here. If you’re the sort that believes first impressions are everything, then the best way for you to meet the Mother City is on a chopper tour. 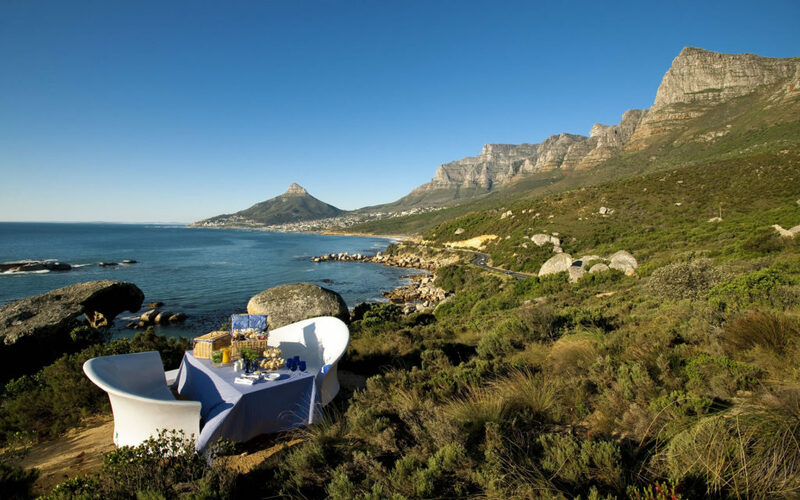 The breath-taking rides treat passengers to the kind of postcard-perfect vistas that grace the front covers of glossy mags and travel guides, and there’s truly no better way to appreciate the totality of Cape Town’s beauty than from above. NAC offers a handful of scenic flights, from the 12- to 15-minute Hopper tour that cruises along the Atlantic Seaboard to the 60-minute Point flip that beats its way to most southwestern tip of the continent and back. 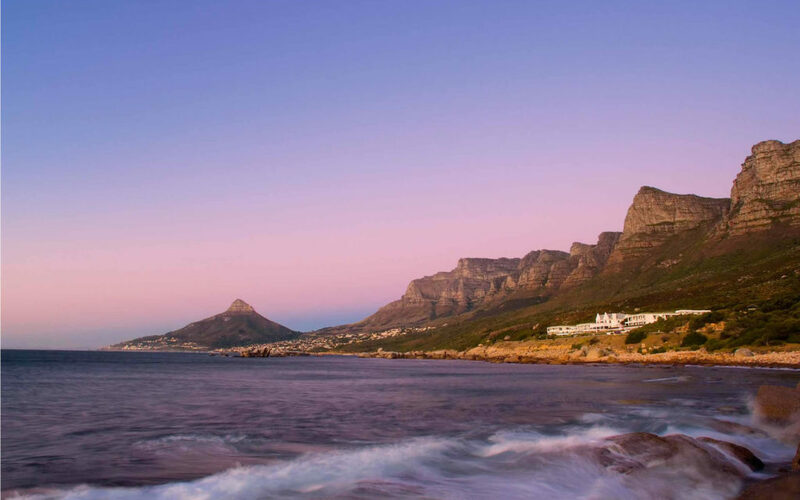 In every case though, riders can count on drinking in striking panoramas of Table Mountain, the Cape Town Stadium, Robben Island, Clifton and Camps Bay beaches, Lion’s Head and more. What better way to take in the Mother City’s bucket list-worthy tourist attractions than from a fire engine-red, double-decker bus? The striking, open-top vehicles rumble along two main Cape Town routes – one that winds through the city centre and one that takes riders on a breath-taking mini-peninsula tour – and travellers can disembark at various different points to explore the areas a little more on foot and then jump back on at any one of the stops. The red city tour starts at the V&A Waterfront and takes visitors past must-see landmarks, like Table Mountain, Camps Bay beach and the now-famous District Six area, while the blue mini-peninsula tour showcases the Cape’s fynbos and coast with visits to Kirstenbosch Garden, Mariner’s Wharf in Hout Bay and various beachside suburbs. 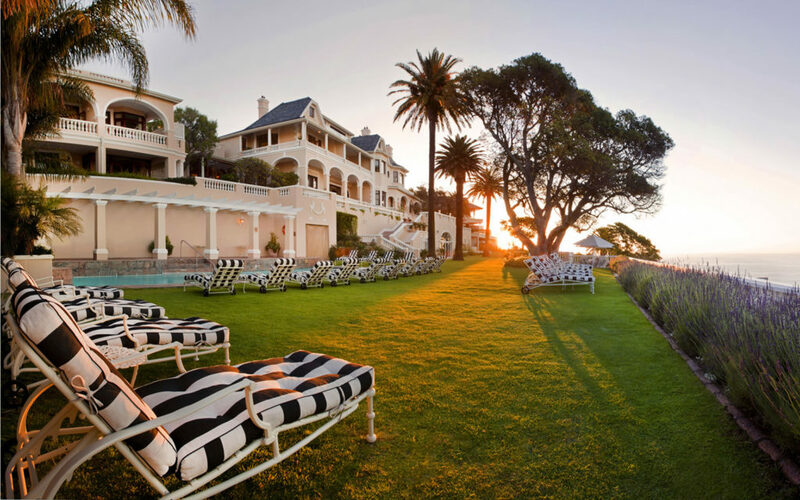 We hope that this helps you to make the very most of your time in the beautiful Cape. 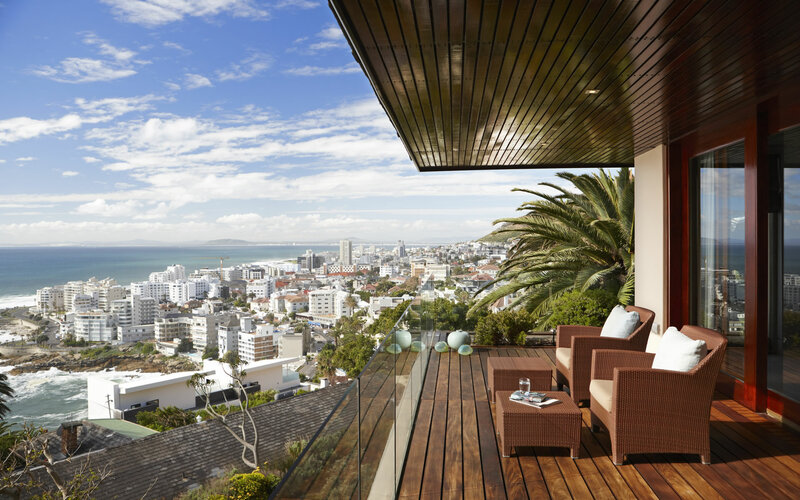 Click here for the finest accommodation the Mother City has to offer.